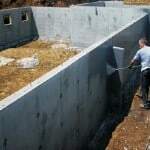 Waterproofing basement walls whether you have drainage or basement waterproofing problems can easily be repaired by Damp proof specialists. 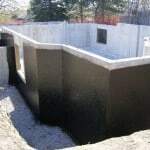 Tanking is the most important part of any basement waterproofing installation and it′s very important that high quality waterproofing systems are used to insure optimum performance. 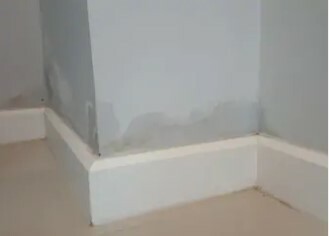 Thanks to over 20 year experience in damp proofing and basement waterproofing, we specialise in installation of highly effective waterproofing methods. 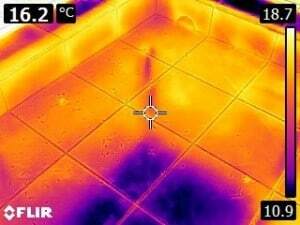 Specially designed systems are needed to ensure effective waterproofing solution for basement waterproofing. 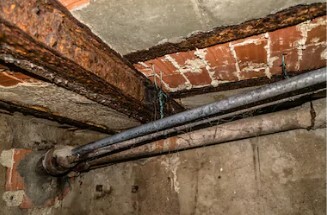 How do you channel water away from your basement or cellar waterproofing? 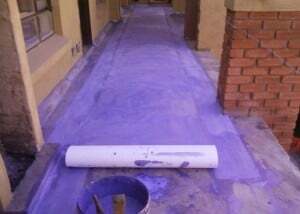 It starts by using the correct basement waterproofing and drainage system. 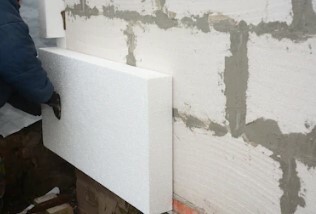 By installing a drainage system along the basement walls, you can capture the water before entering the basement area. 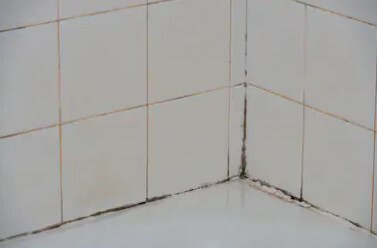 This will result in water damage to the ceiling and walls below. 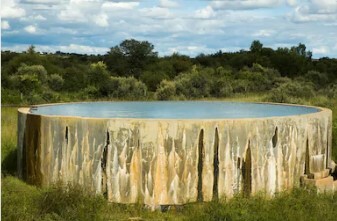 With a two story dwelling the balcony often forms the roofing over a room below. 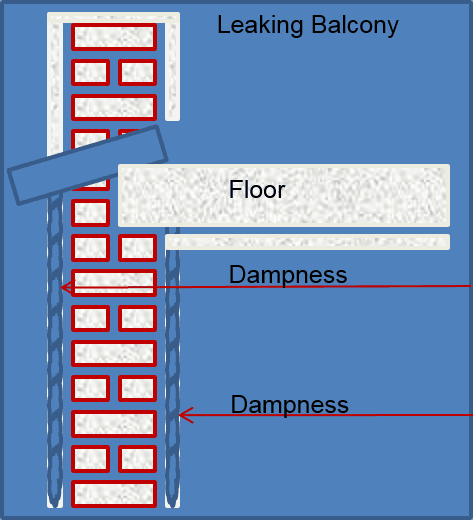 This example solves the problem of a leaking balcony by repairing the existing surface, covering it with a waterproof membrane. 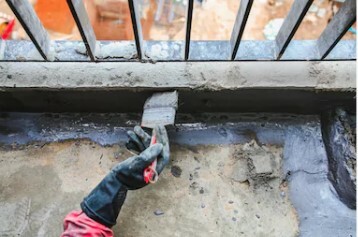 balcony waterproofing is needed for preserving any area underneath the balcony in areas susceptible to snow or frequent rainfall. 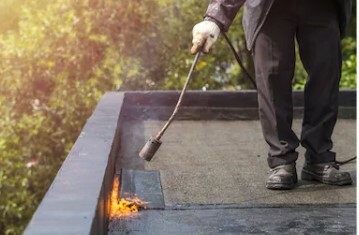 Sealing concrete roof areas or a leaking balconies should be a well thought out process and applied correctly from the outset, the consequences can otherwise be severe. 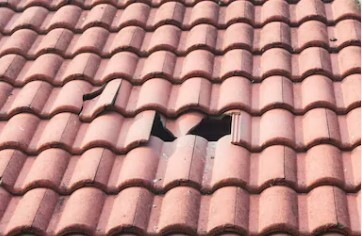 Accumulation of calcium crystals and salts that disfigures the top edges or underside of masonry is known as “efflorescence” and cannot form in the absence of water.